31 - Speaking of Quinn SPEED READ! 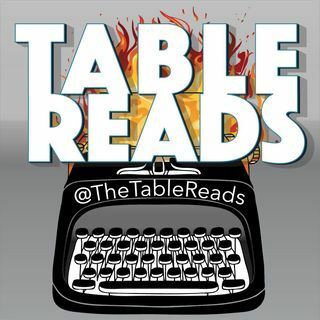 As we work diligently to get more full episodes ready for your voracious consumption, this week we’re bringing you another Speed Read… this time, it’s a script written by Shawn. Rather, it’s a script that Shawn got an entire PAGE into before abandoning. And boy, is it douchey! But don’t take our word for it, give it a listen! We’ll probably have one more Speed Read next week before resuming regular episodes, so be sure to subscribe so you can get them as soon as they post!